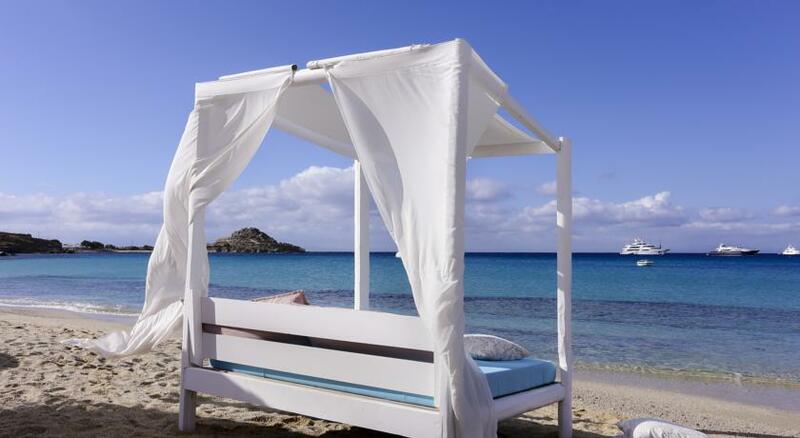 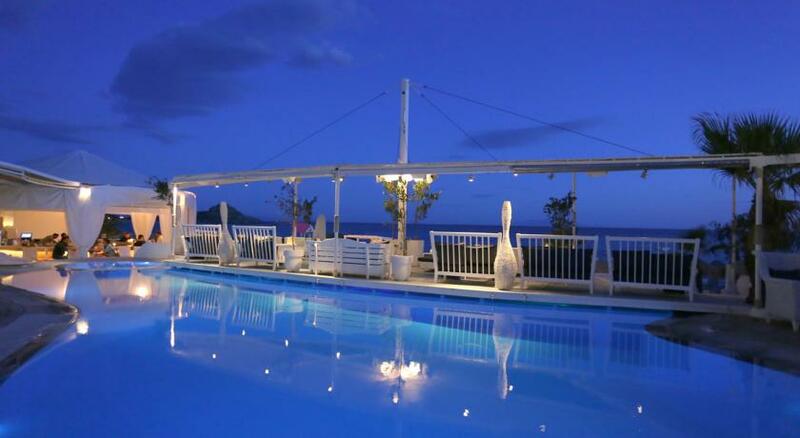 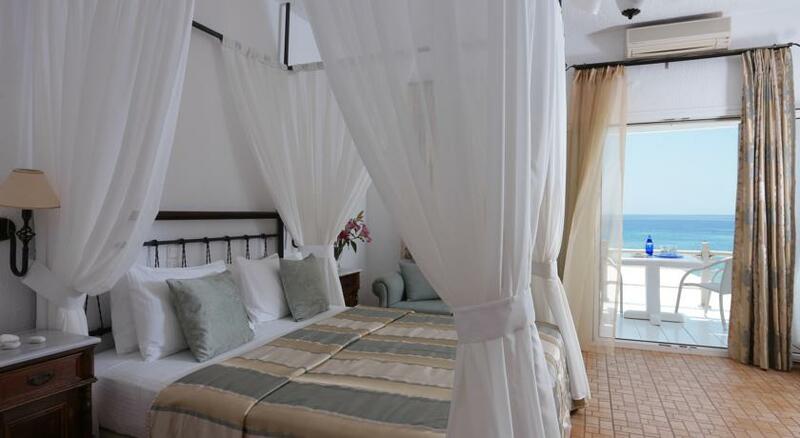 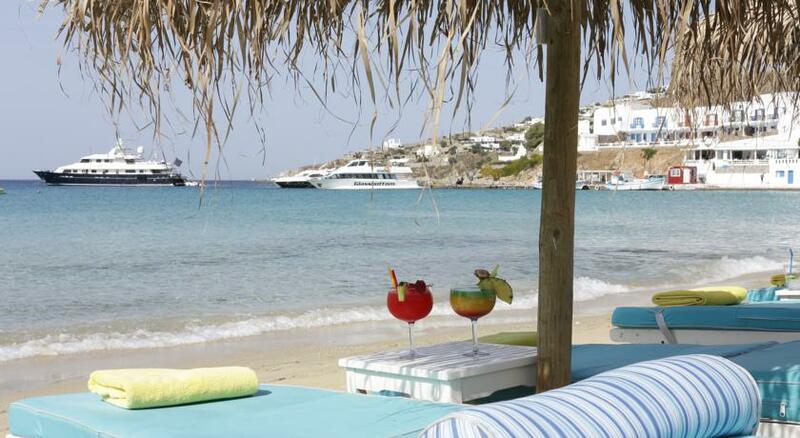 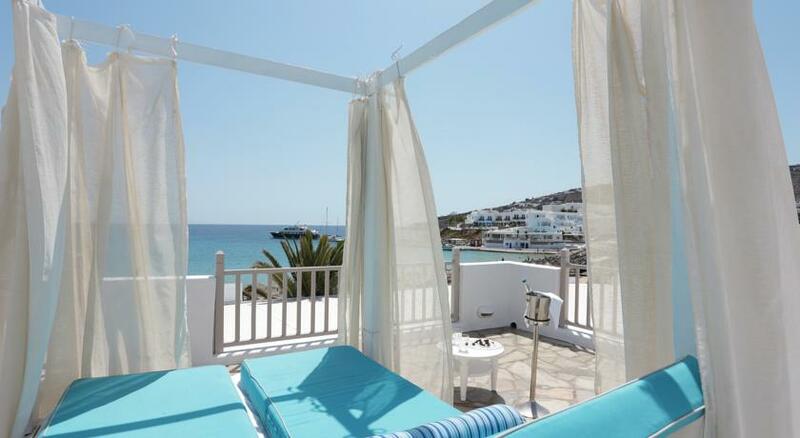 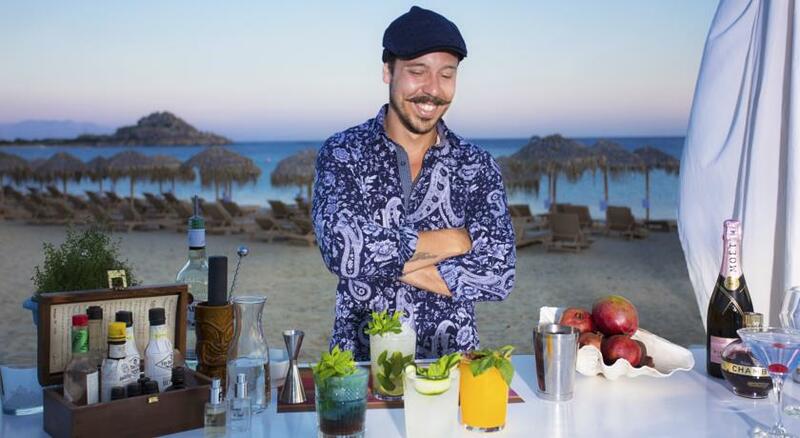 This hotel sits on the golden sand beach of Platis Gialos, one of the best beaches in Mykonos. 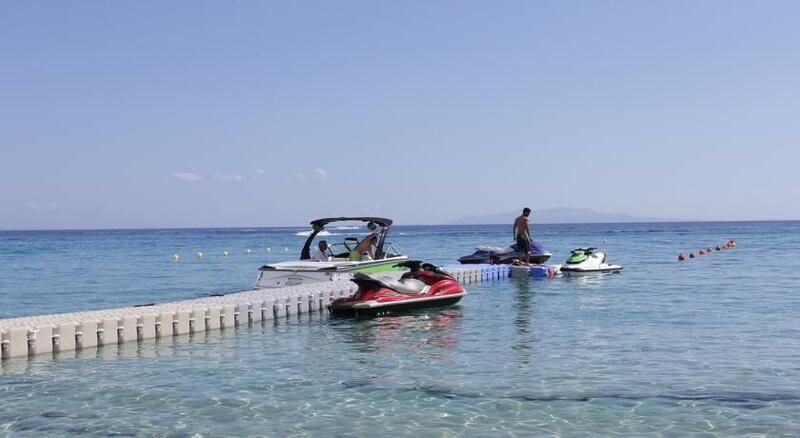 The hotel provides a fully organized beach experience, including sunbeds, snack and refreshment service, towel service and a complete water sports club for all ages. 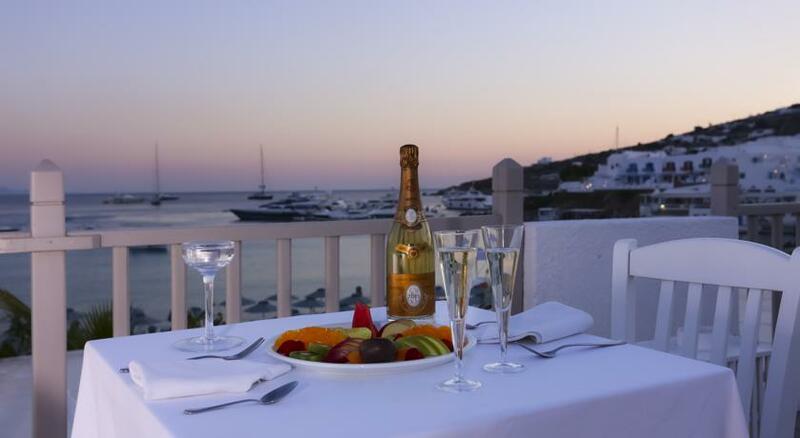 The hotel restaurant offers the unique, rich tastes of the Mediterranean at very reasonable prices, a great choice among Mykonos restaurants. 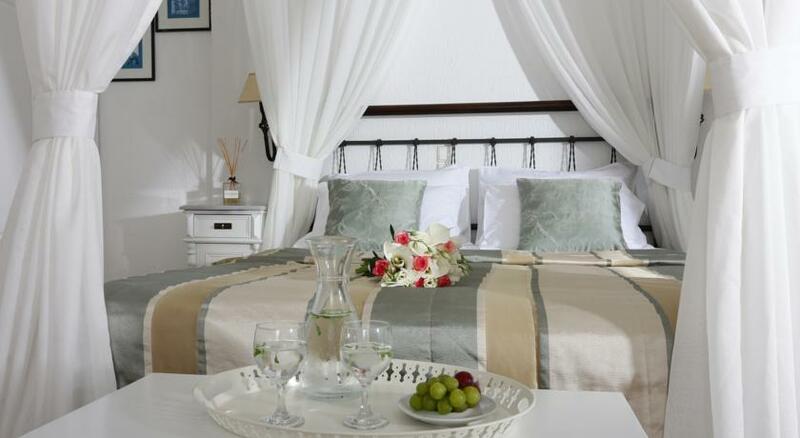 Facilities on offer to guests include room service and a children’s playground with swings and an outdoor activity centre. 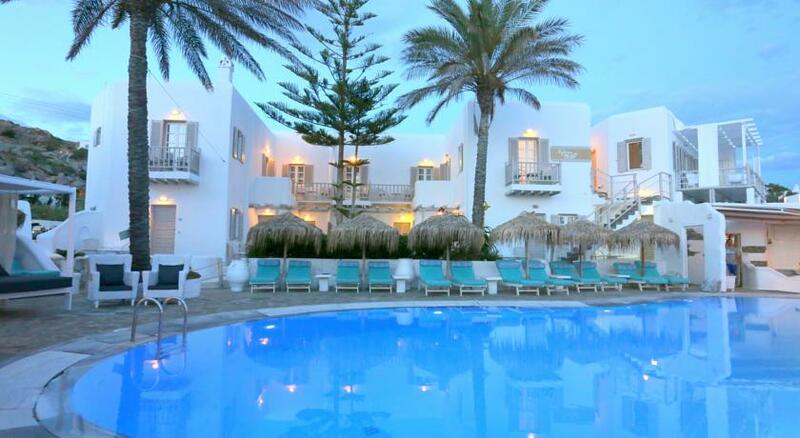 The hotel This hotel sits on the golden sand beach of Platis Gialos, one of the best beaches in Mykonos.